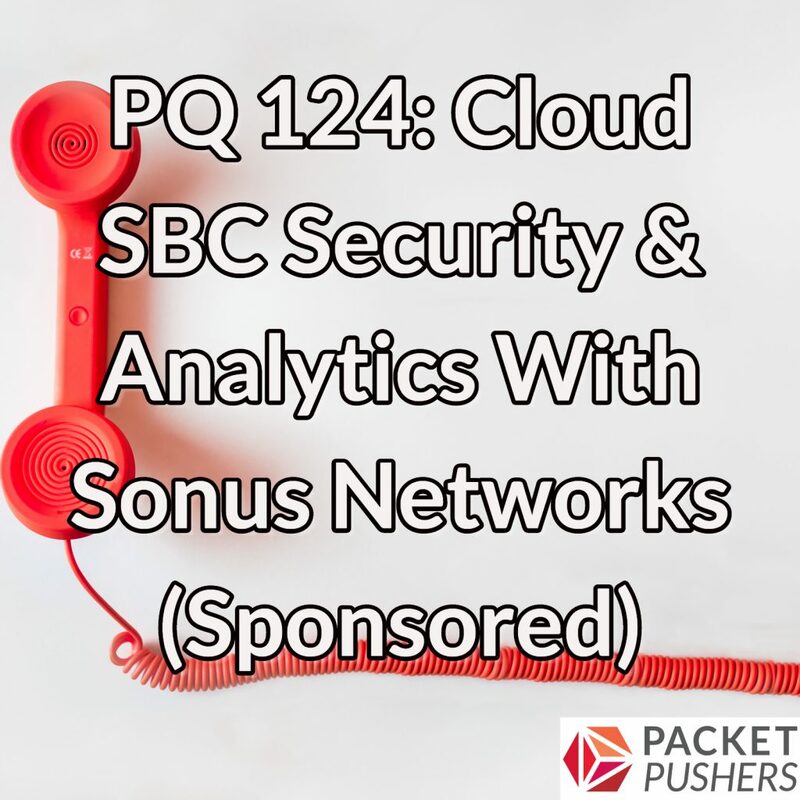 Today on Packet Pushers Priority Queue, a unified communications (UC) discussion with Sonus Networks, our sponsor for this episode. While most conversations about UC revolve around performance, we’re going to drill into issues around security and analytics. We discuss how and why UC is vulnerable and the kinds of threats that can be perpetrated against it (DDoS, toll fraud, exfiltration, espionage, and others). We also examine at how session border controllers (SBCs) can be used as a kind of firewall to provide a measure of validation and protection against UC-based threats. In addition, we look at the advantages of cloud-based SBCs when it comes to collecting and making use of analytics. Our guest is Kevin Isacks, VP of Engineering for Sonus Networks.